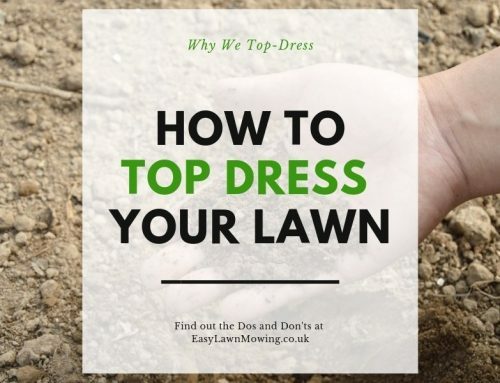 If you’re a dog owner then I’m sure you know quite a bit about this, having to deal with their pee is one of the more annoying jobs you have to carry out in your lawn. It’s not like you can tell them to stop, you can do your best to encourage them not to but this rarely works. So to help you out I’ve explained how you can reduce the damage and, if you’ve too late, how to treat the resultant bald spot. 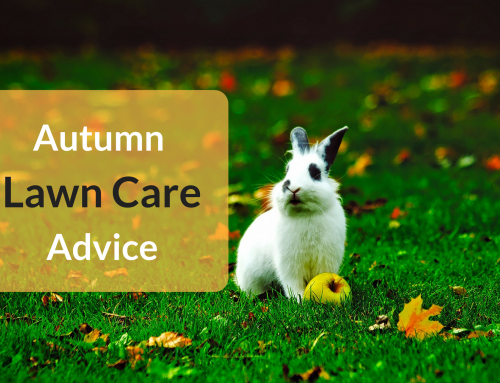 With all dogs urine you’ll find urea which is a form of nitrogen which converts to nitrates, it can actually be good for your lawn in small doses and it’s even found in some fertilisers. 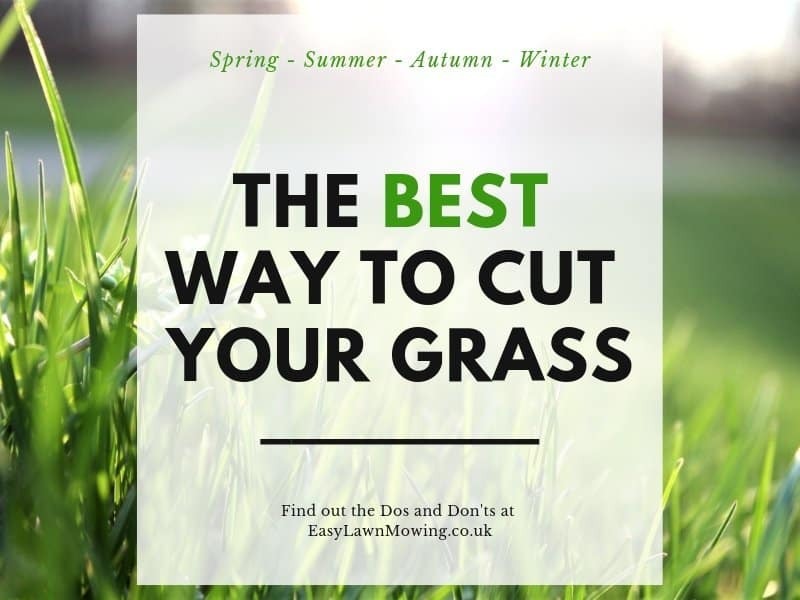 Not only that but you can find nutrients like potassium and phosphorus within it which also promote good lawn health. So it’s not the ingredients which are the problem. 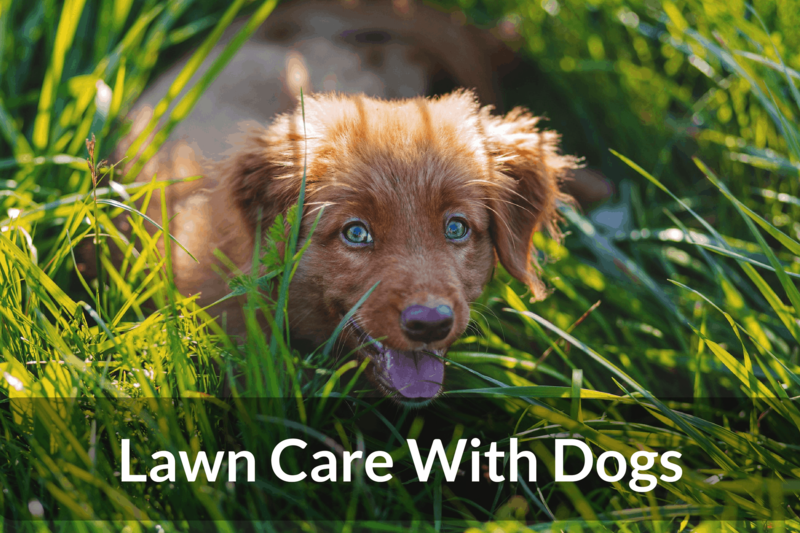 When your dog pees on your lawn, its urine has such a high concentration of nitrogen that it’s poisonous and destroys the grass within a few days, which is why you’ll see those brown patches. It’s the concentration that’s deadly not the chemicals. But after a week or so you’ll see that a ring of tall, green grass has grown around the bare patch. 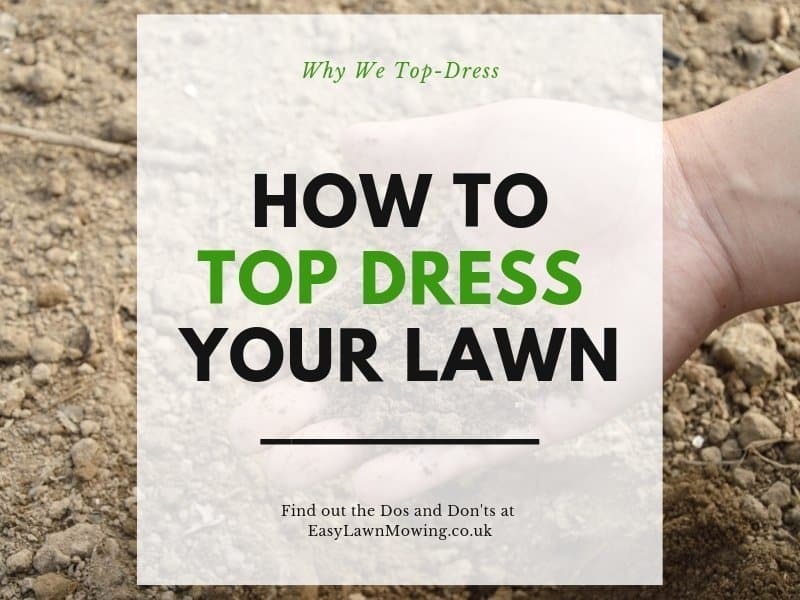 This is because the urine has became diluted from either rainfall or the moisture within the lawn, the concentration of nitrogen has therefore went down so it will act as a fertiliser and feed the lawn. First and foremost the best way to treat dog urine is to prevent it in the first place. I know this is very hard to do and it’s unlikely they’ll listen but you might as well try. You can either stop your dog from urinating in the garden all together, by taking it out on walks, encourage them to pee in a specific area which you don’t mind getting damaged or you could buy these tablets which you place in their water bowl that neutralises their urine. So if that didn’t work too well you should do one of two things. 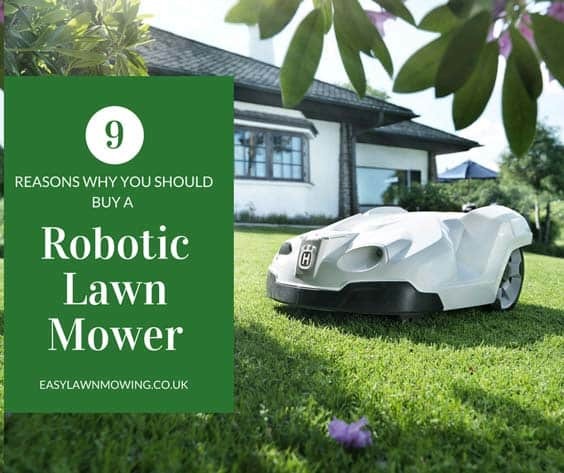 You can follow the dog when it runs out to the lawn and pour a bucket of water over the area it’s urinated in to reduce the concentration of nitrogen. Or if you already know the dogs “spot” then you can make sure that this area is kept more moist than any others in the lawn, you’ll probably need to have a sprinkler but just make sure it gets watered once or twice a week for an hour. 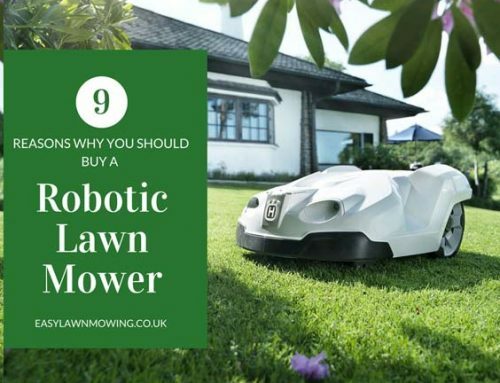 This will dilute the urine and reduce the amount of damage caused to the lawn. If you want to get even better results you can try adding horticultural lime or powdered gypsum to your water, they’re high alkaline which will neutralise the acid to balance the pH level. Remove the damaged area to a depth of 3 inches and dispose of the waste. 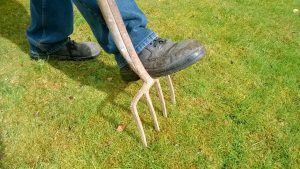 Fill in the hole using a good quality top soil and firm until the area is level with the remainder of the lawn. Over seed the patch with a seed which will allow for quick germination and grass establishment (perennial ryegrass for example) about 10 – 20 seeds per square inch. 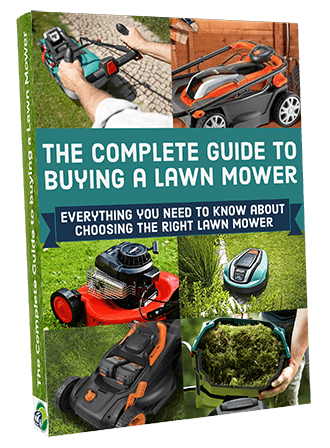 To improve the grass quality in your lawn so that it’s less susceptible to more damage, you need to keep to properly maintained. 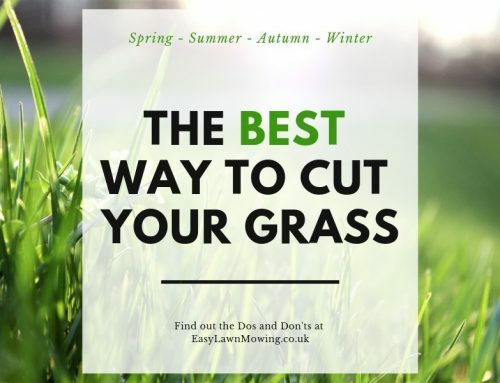 You should mow it on a weekly basis (without cutting it too short), aerate it when needed, keep it thick by applying an overseed to all bare spots and apply a fertiliser to it every year. 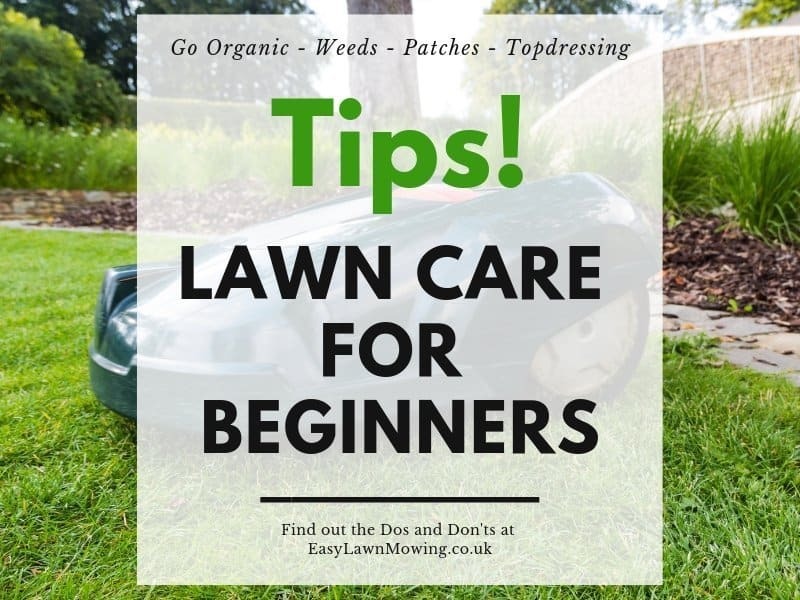 This will keep it in really good condition and not only gives it a better chance of coping with dog urine but also other kinds of pests and diseases. Very neat and interesting post. My wife and I are thinking about getting an outside puppy for our son to play with, but never realised that a dog’s urine would ruin our yard. So my question to you is there a certain brand of grass that might be able to sustain the urine better? Thanks for the great post. Sorry Nathan, to my knowledge all grasses react the same to dog urine. 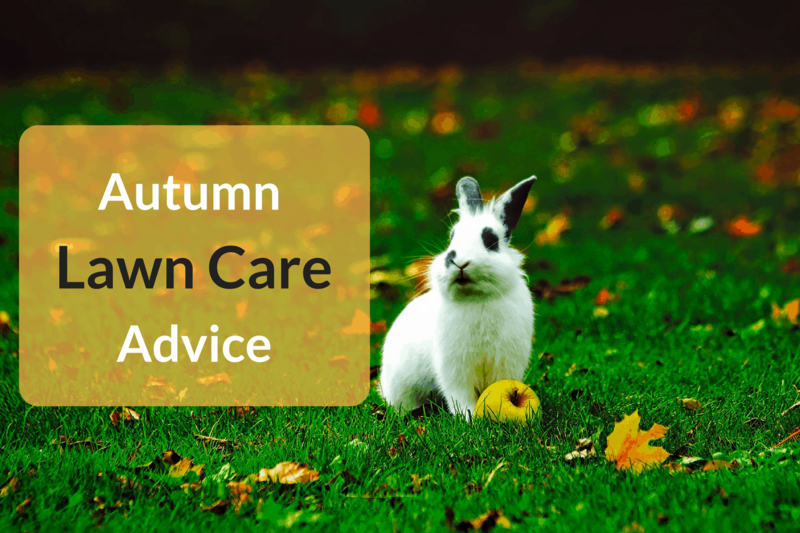 The best course of action is to follow my tips above for treating and preventing it. Great article, I’ve found it very interesting! I have two big dogs, and one of them is a female. I wasn’t aware that dogs urine could ruin the grass. Thank God that I take them for a walk twice a day! I have a beautiful garden, and I wouldn’t want them to destroy it with their pee:) I will follow your great advice if that would ever happen! Thank God, if you have such a nice garden then you really don’t want it ruined!